Lost Vape is a rare e-cigarette brand. This is a different brand from the common e-cigarette brand. It only launches Vape mod. So today we will share with you a very interesting vape mod, Paranormal DNA250C Mod. This is a device powered by two 18650 batteries. Its maximum output power is 200W. 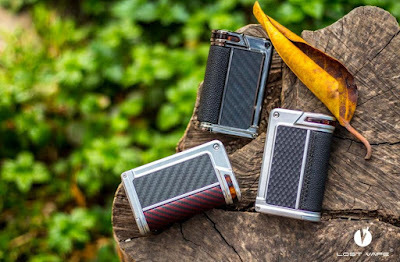 On it you will find the design style of Lost Vape, luxury and sophistication. It is inlaid by gun metal or stainless steel and comes with four different panels to choose from. There is no exaggerated cool element here, but it gives people a sense of connotation and calmness. The biggest highlight of this device is the “REPLAY” feature, which allows users to save their favorite settings and replay the same effect as the vaping experience. With this feature, you can always get the most you want, the temperature, the amount of vapor. Is it great? By the way, it also has an On-The-Go feature that turns the Paranormal DNA250C Mod into a portable power-bank. But for those who like vaping, this feature may be rarely used. 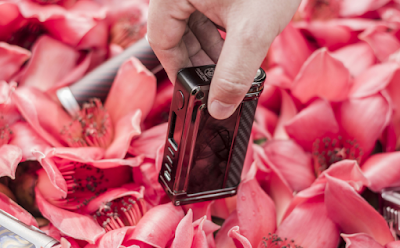 Because Paranormal DNA250C will immerse you in happiness, rather than charging other devices. Of course, it’s better than nothing. If you like it, you can watch the Lost Vape Paranormal DNA250C Mod Reviews Video.